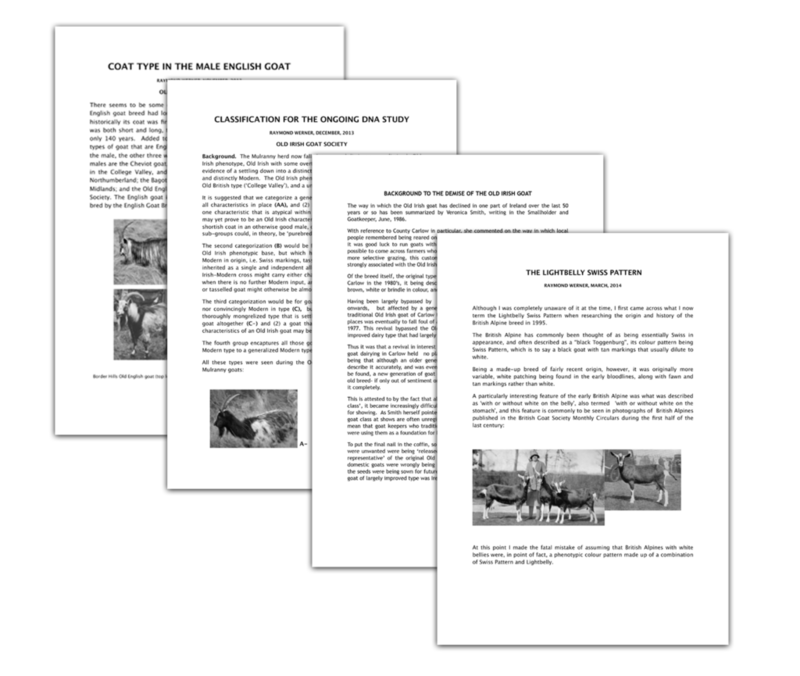 An extensive archive of material will be available soon. 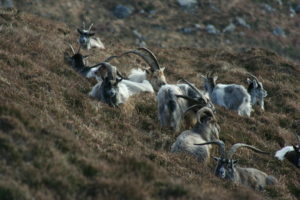 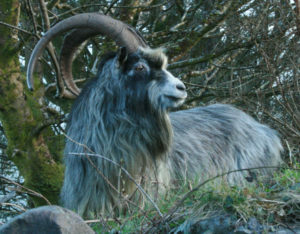 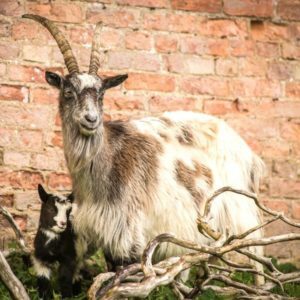 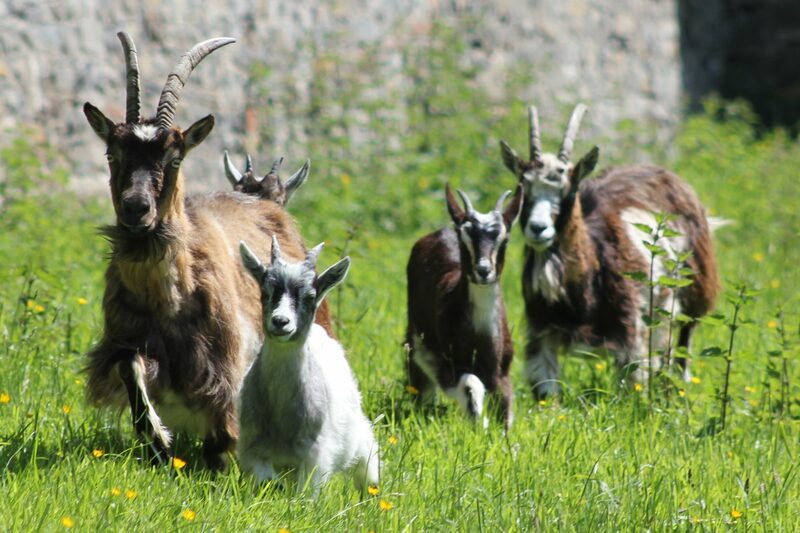 Ray Werner has spent 60 years researching rare goats of Britain and Ireland as well as other northern hemisphere landrace goats and has made his work available for this archive. 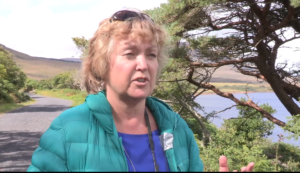 Carol Loftus, Mulranny Tourism is interviewed on The Great Western Greenway during Heritage Week by Tracey Halloran, reporter with The Western People. 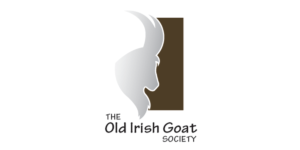 Carol speaks about the tourism potential of the Old Irish Goat for Mulranny and Co. Mayo and the importance of saving Ireland’s native goat. 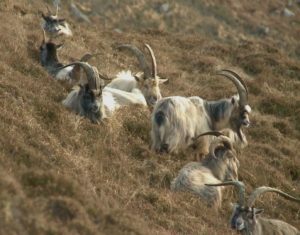 RTE ONE broadcast on 20/02/2011 The Old Irish goat story starts at 8:49 minutes into the program and ends at at 17:40 minutes.